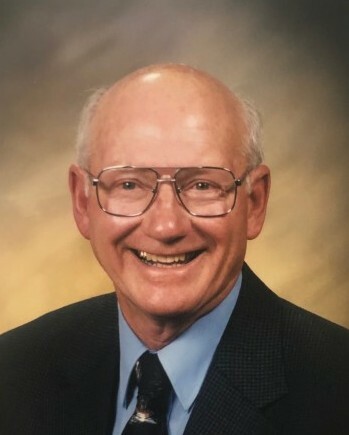 Jonnie Edvin Galloway passed away peacefully on March 7th, 2019 in Manteca at the age of 87. Jonnie was born on September 27, 1931 in White River Township, Arkansas to William and Maggie Galloway. Jonnie has been a resident of Escalon for the past 60 years. Jonnie served in the Korean War in the US Navy before settling in Escalon with his wife, Nancy. Jonnie and Nancy were very involved within the community and together they were named Mr. & Mrs. Escalon and later Mr. & Mrs. Senior Escalon. He was a Boy Scout leader and was also a member of the Escalon United Methodist Church. Jonnie was the owner of Galloway Landscaping for many years and has planted several trees at many of the local landmarks in town. On his off time, Jonnie enjoyed duck hunting with his sons and grandsons. Above everything else, Jonnie was a devoted husband and father that will be remembered for his strong work ethic and generosity. Jonnie leaves behind his wife of over 60 years, Nancy Galloway, his children, Dan Galloway, Bob Galloway, Nabby Liel and Nora Hart along with his grandchildren, Caitlin, Brent, Clancy, Mackinna, Maggie, Riley, Jocelyn, Spencer and Jack. 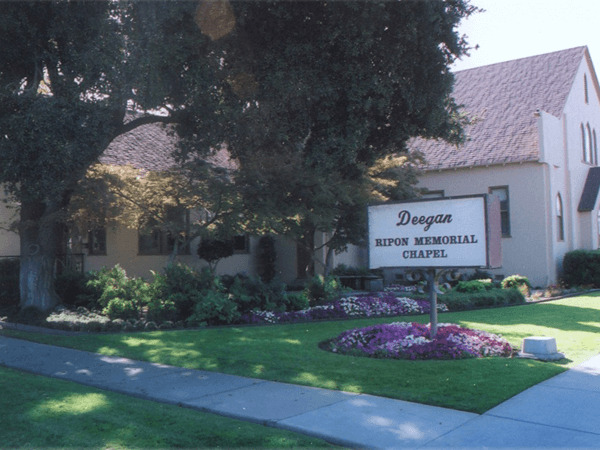 Deegan Funeral Chapel is honored to serve the Galloway family. A Celebration of Jonnie’s life will be held on April 7th at 2:00 PM at Escalon United Methodist Church. 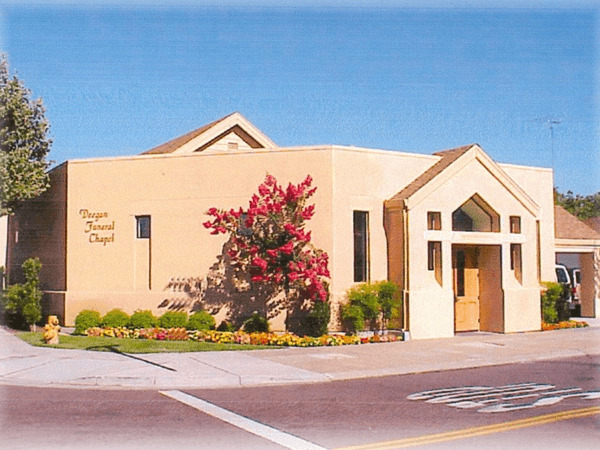 Remembrances in Jonnie’s memory may be made to the Escalon United Methodist Church.